I’ve automated some of my social media posts. 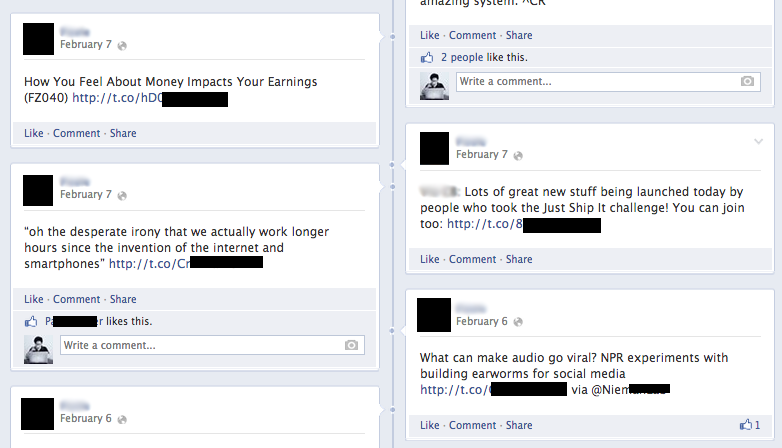 I've debated the merits of social media automation with many people. Ie. is it okay to schedule posts in advance so updates are published automatically throughout the day. 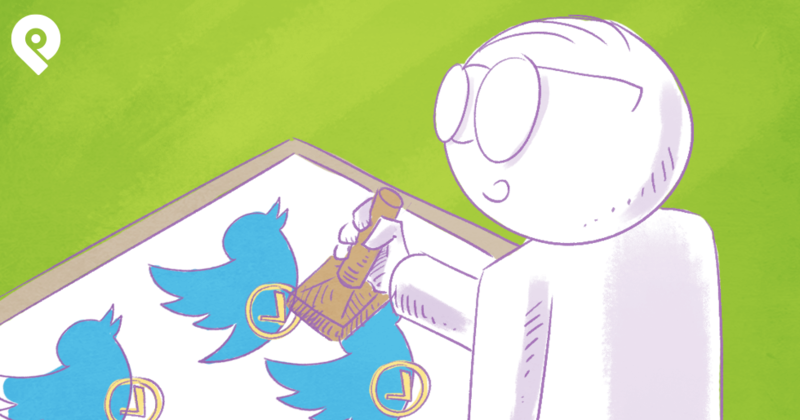 Do you have time to properly manage your social media accounts? Do you have money to hire someone to do social media marketing for you? After all, time & money are a small business owner's most important resources. 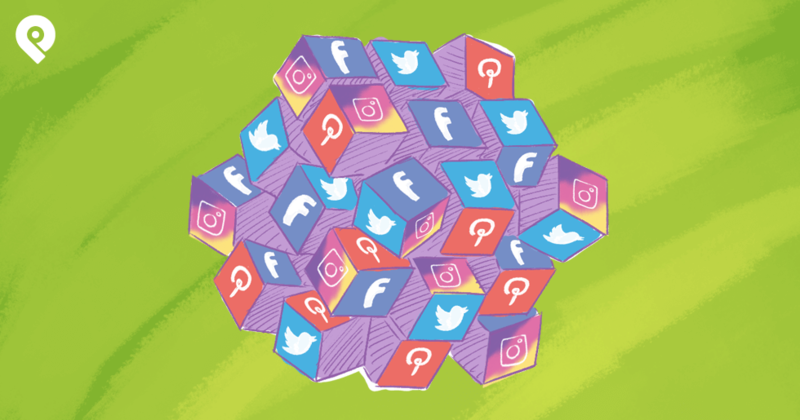 I don’t have time to manage my social media platforms. Should I automate the posts? My response is "Yes & no." I explain in detail in this blog post -- including which social media activity you should & shouldn't automate. First, let’s look at what you should automate. I see no problem with automating tweets & status updates. But please don't link your Twitter account to your Facebook page. That’s annoying! It tells your audience that you don't care. And why would anyone want to view the same content on different platforms anyway? But scheduling posts to publish automatically on their respective platforms is fine. In fact, I recommend it. Scheduling posts ahead of time helps me better manage my day, since I'm not constantly on social media publishing content. Automate your posts so you never miss a chance to publish content at the most optimal times -- when your fans are most active online. Finding engaging content to post in social media is tough! Even after perusing my favorite Twitter lists, some days I just don’t have much to post. Imagine trying to find unique content for Facebook & Twitter. That's a lot of work. And it's why you should automate the process of curating new content with an app like Post Planner. 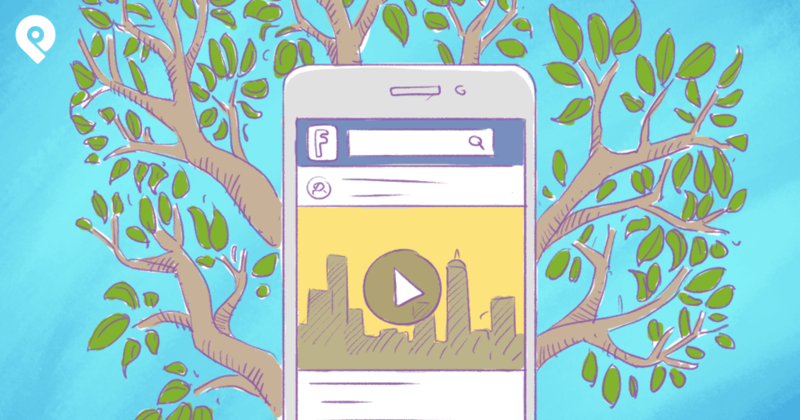 With Post Planner, you can quickly find engaging content, trending content & beautiful photos -- and with the push of a button you can schedule that content to post automatically to your Facebook page. If this doesn’t save you time, I don’t know what will. Now let's go over the stuff you shouldn't automate. Automating tweets in a conversation is dangerous. Still, there are tools that let you post a tweet automatically whenever someone mentions a keyword on Twitter -- which inserts you into that discussion. Most of these automated replies feel inauthentic & spammy. Acura made this mistake in 2013 when the car company automatically replied to everyone who included a specific hashtag in a tweet. 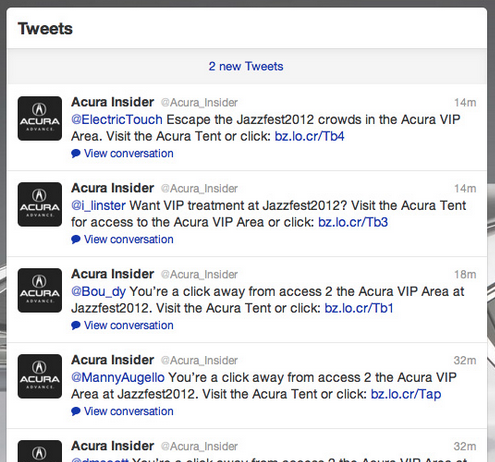 That meant if you tweeted the hashtag you’d likely receive a tweet asking you to visit an Acura VIP booth. If you're automating Twitter direct messages, stop -- RIGHT NOW. Direct messaging is so 2008. Don't schedule all your posts to publish automatically on all your social media accounts -- it's lazy & unsophisticated. But many business owners still publish the same updates on all platforms. They think of social media as just a promotional tool, not a way to build relationships with customers. And they often give up -- and end up blaming social media for why they didn't succeed. This might be the reason some people have unliked your Facebook page or stopped following you on Twitter. 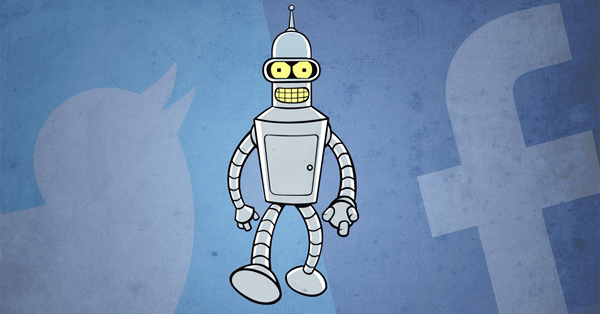 Social media automation isn't evil. 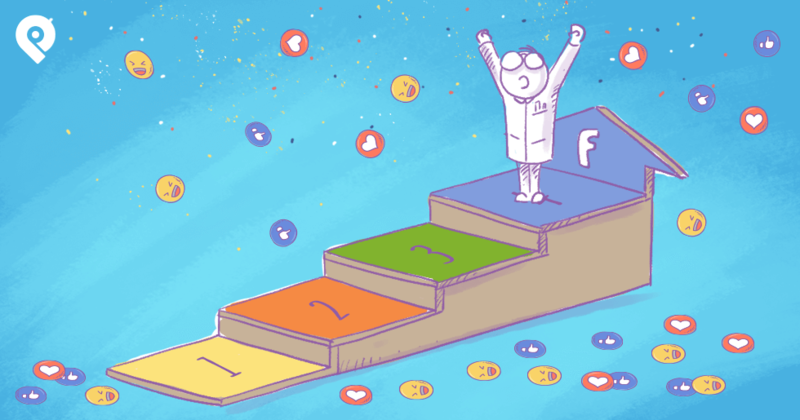 Do you automate your social media activity? Why or why not? 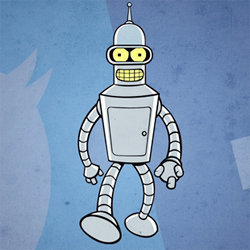 What do you think should & shouldn't be automated in social media?